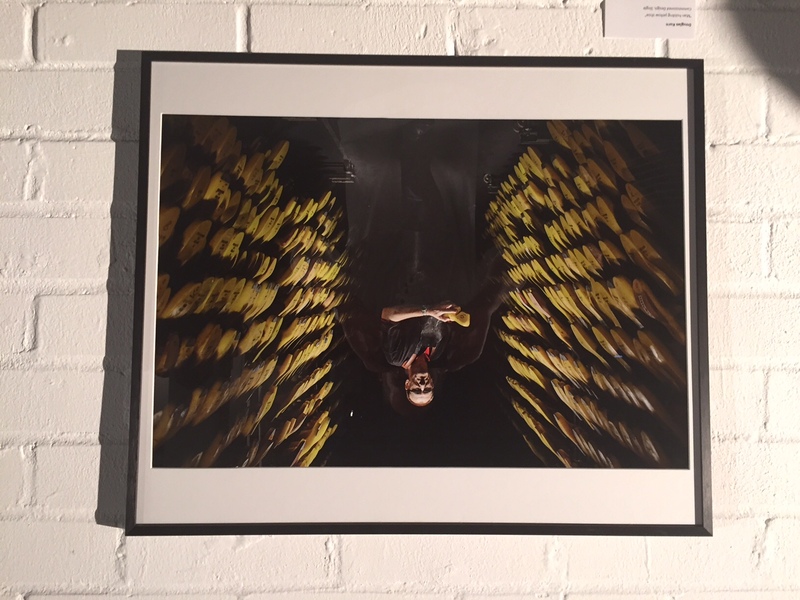 There was a fabulous buzz around the Old Truman Brewery on the opening night of the AOP Annual Awards. The quality of work on display was quite remarkable – not only from the Main Awards but also from the Open Awards, and the AOP Assistants Awards too. I had a lovely warm feeling from seeing my print on the wall with so many other great images (it might also have had something to do with the free beer). The Awards themselves were presented by BBC London broadcaster Robert Elms (who sadly had his bike stolen from outside the BBC that day!) who called photographers “thieves of light, Wizards and alchemists”, and said it is a tremendous thing “to be able to salute the professionals of this industry”. You can watch a video of the Awards presentation here (my image flashes up on screen around 9:34 if you’re interested). Next up is the Portrait Salon exhibition which is taking place at The Embassy Tea Gallery in London from November 19th – 22nd. I’m overseas for the opening night but will back in time to make it to the exhibition. This entry was posted in Awards, Exhibition and tagged Association of Photographers, Photography on October 20, 2015 by Doug. It’s been a good first couple of weeks for the exhibition at Brooklands Museum, with my prints being enthusiastically received. Many of the comments have mentioned how peaceful and serene the images look, and how they capture the very essence of their time. 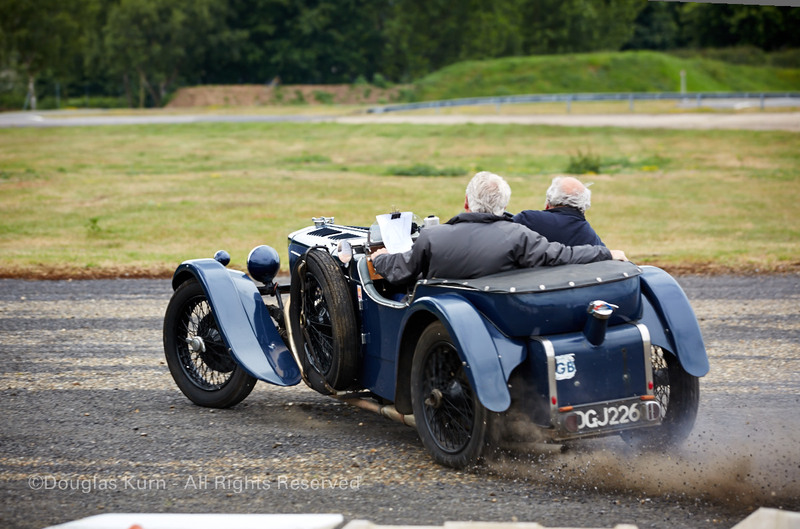 The annual Brooklands Double Twelve saw over 5,000 visitors visit the museum during the weekend, and they were treated to lots of motor sport activity, with speed trials and driving skill tests on the Mercedes Benz World test track. 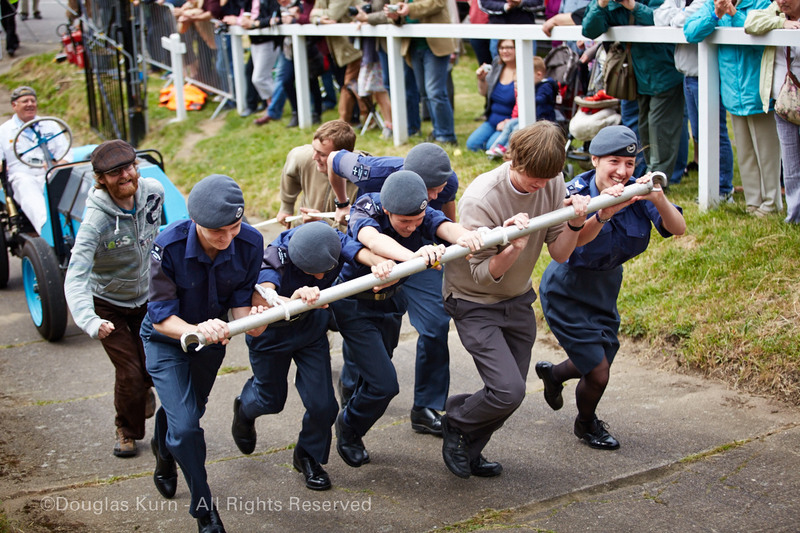 There were some enthusiastic cadets who decided that they wanted to challenge themselves by pulling a car (with driver) up the Brooklands Test Hill, which gets gradually steeper before reaching 1 in 4 at the top! 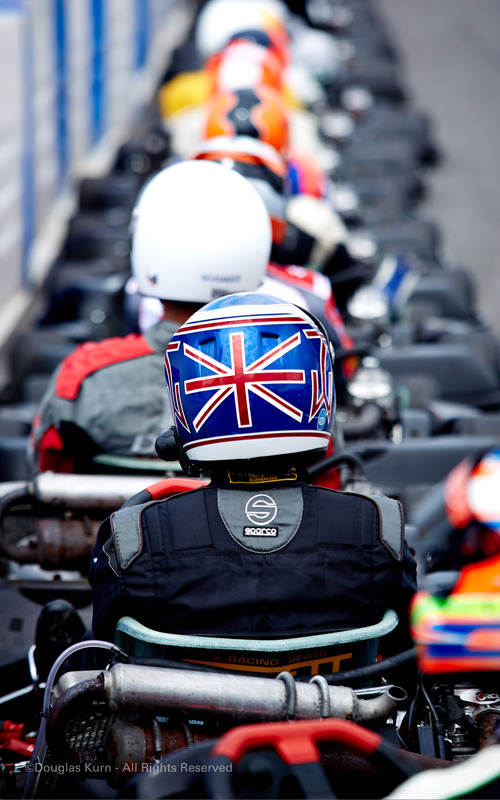 A week or so later was the Henry Surtees Foundation Brooklands Team Challenge, which saw several teams enter a 2 hour endurance Go-Kart race around the Mercedes Benz world Test track. 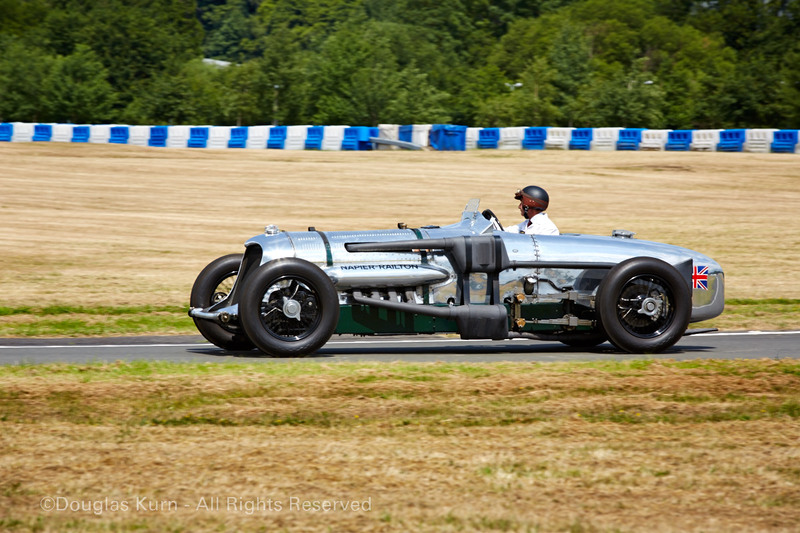 Just prior to the race the museum started up their Napier Railton and gave it a run round the test track. 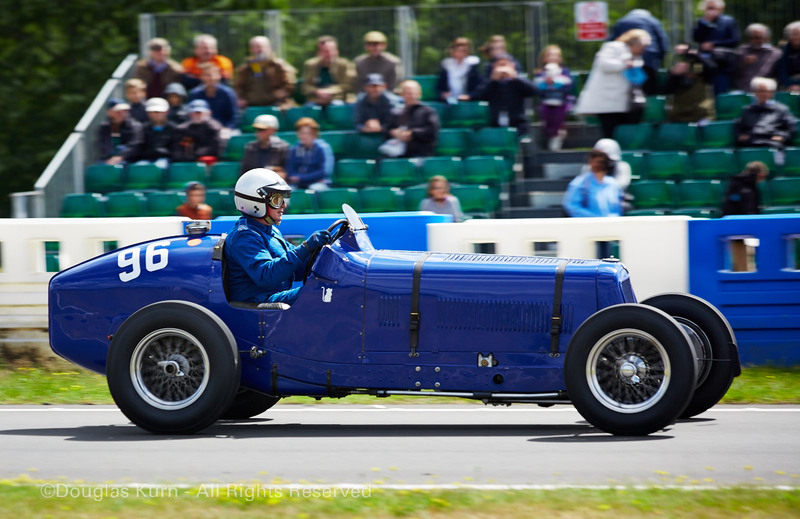 The Napier Railton is fitted with a 24 Litre Aero engine which has a rated BHP of 530! Oh and it weighs just over 2 tons, and occasionally needs to be bump started!! I’d like to see the cadets try and put that up the Test Hill! 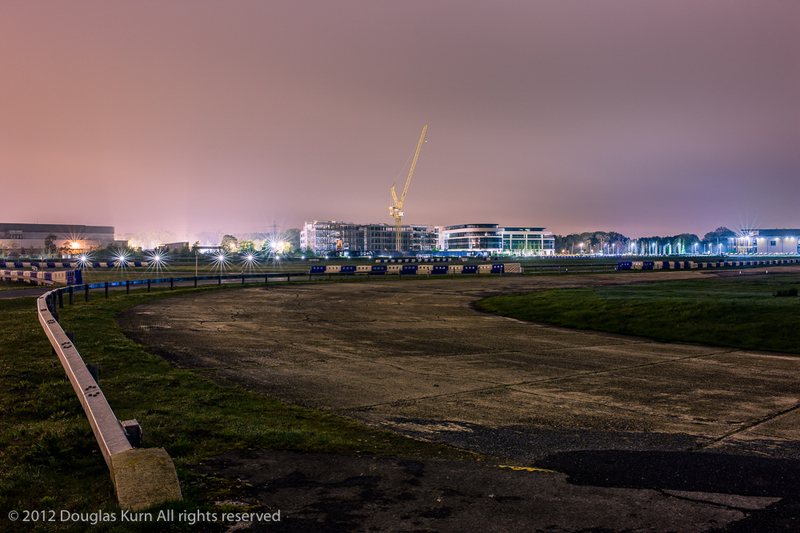 Once the Go-Kart race got under way I was struck again by the noise that went on during the testing and racing of all these motor vehicles, and thought back to the night when I took this shot of the Campbell Circuit which runs alongside the Mercedes Benz Test track, and the mood that visitors have commented that my images convey. It felt like a different world. 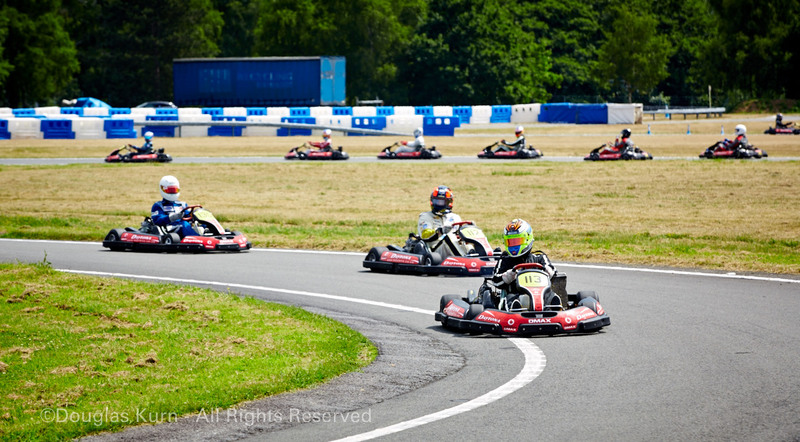 This entry was posted in Exhibition and tagged Brooklands, Douglas Kurn, Mercedes Benz World, motor sport, Photography on June 26, 2013 by Doug. 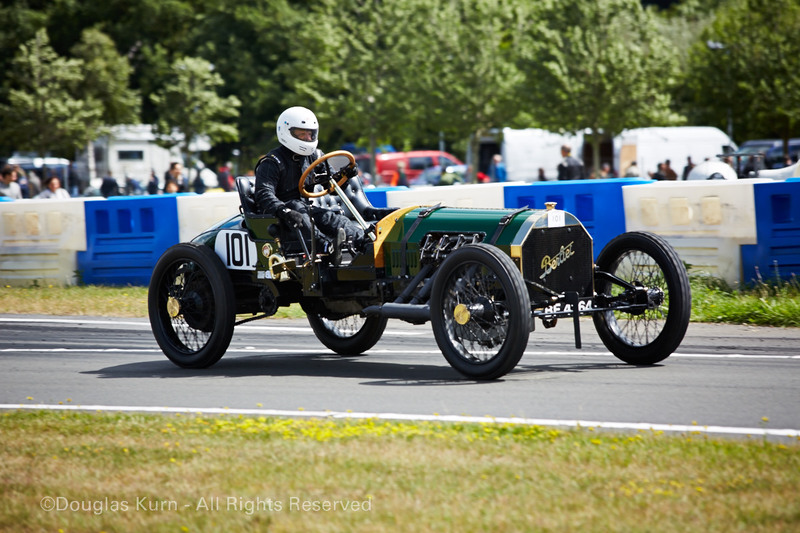 I’m very excited to announce that the Spirit of Brooklands project is is being exhibited at Brooklands Museum, officially opening this Saturday (June 15th) to coincide with the biggest event in the museum’s calendar, the annual Double Twelve weekend. There will be a number of the prints on display in the art gallery in the Clubhouse, all of which are for sale with 30% of the takings being donated to the museum. 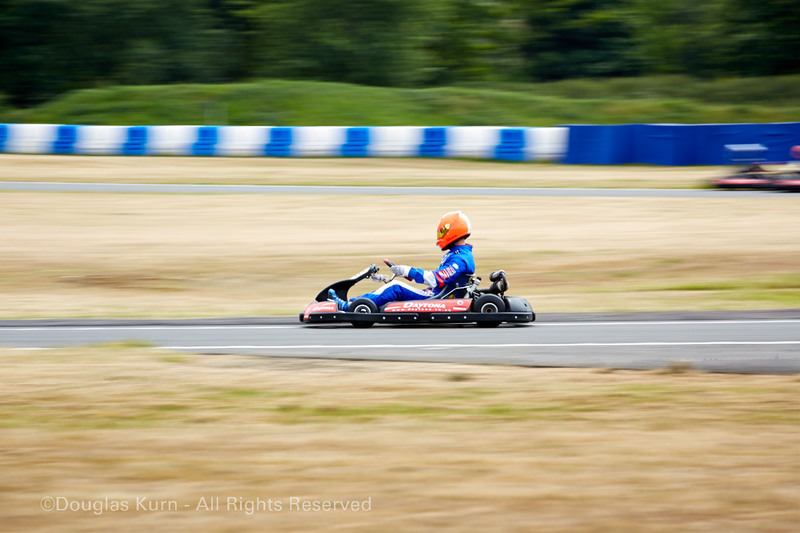 It’s a great day out, especially if you have kids. They have the first Concorde ever to travel at Mach 2 in the museum and trips aboard can be booked, which is worth doing. They also have the old scale model Concorde that used to sit on the roundabout on the way in to Heathrow Airport, now sitting at the entrance to Brooklands Museum and Mercedes Benz World. The exhibition runs for 6 weeks, so there’s plenty of time to head down there and check it out! 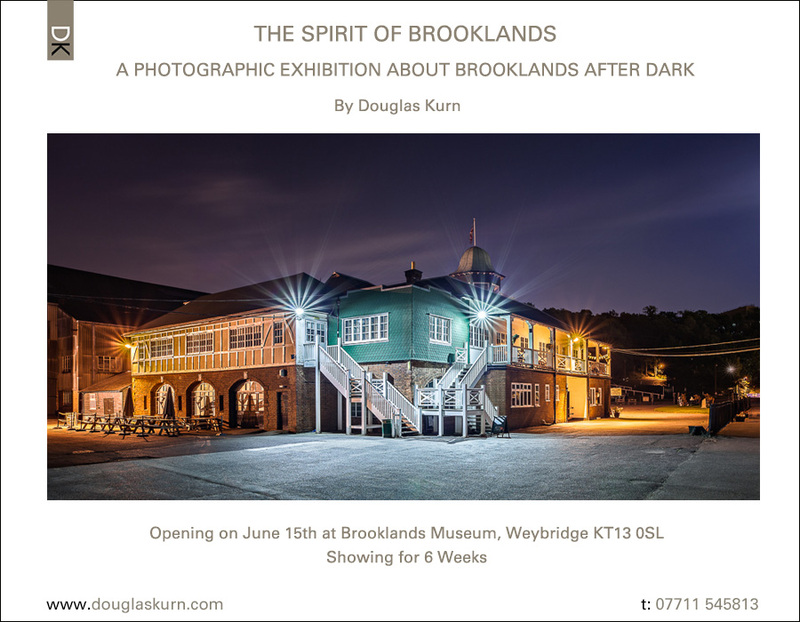 This entry was posted in Exhibition and tagged Brooklands, Douglas Kurn, exhibition, night photography, Photography on June 12, 2013 by Doug. 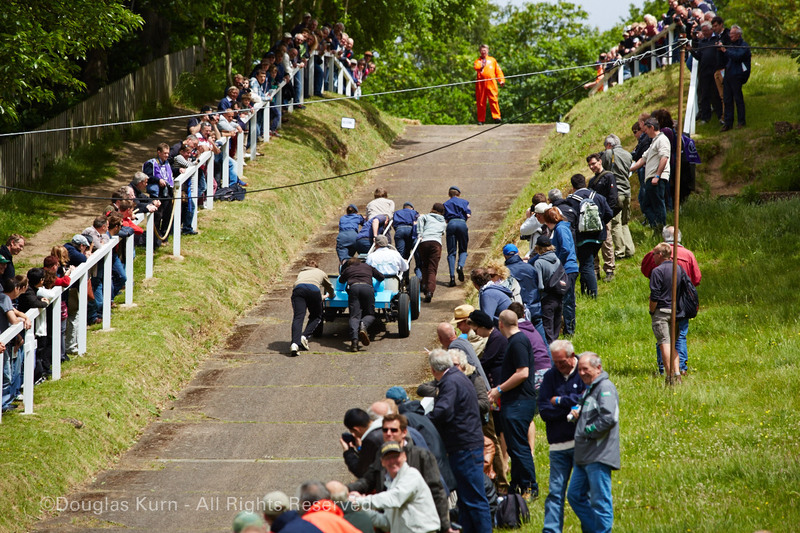 I’m very excited to announce that the Association of Photographers (AOP) will be showing my Spirit of Brooklands project as part of it’s online series of members exhibitions. 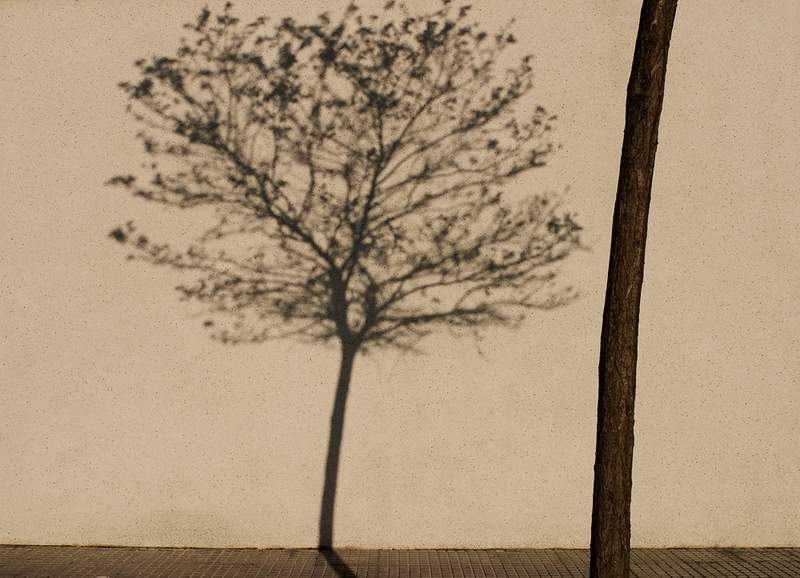 The exhibition will run from May 9th until June 5th and further details can be found at the AOP site. 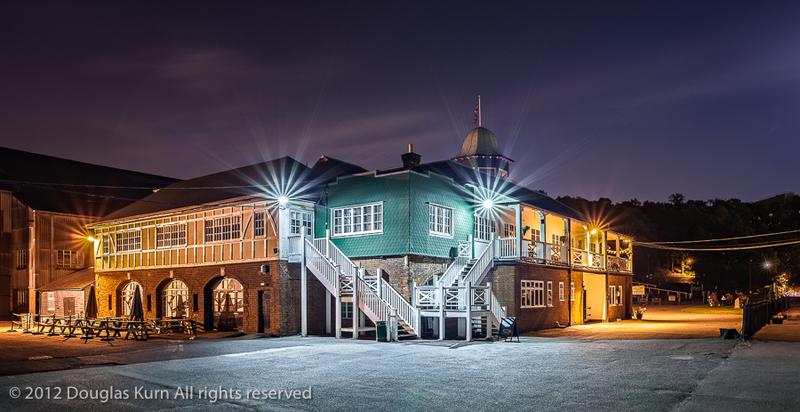 The AOP have chosen this image of the Clubhouse as the lead image for the promotion, and it was actually the last image that I photographed in the entire series, thanks to a nudge from the editor of the Brooklands Trust Magazine! I quite like the way the lights and stairs look like the headlights and grill on the front of a car. 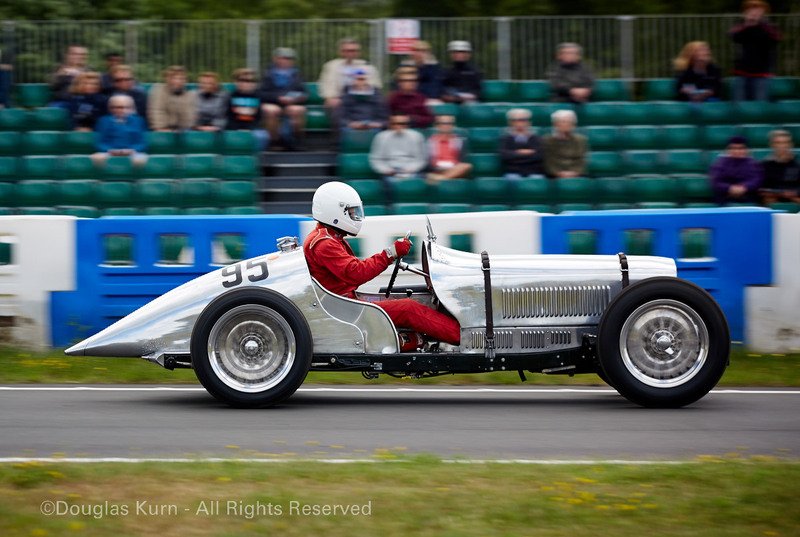 I will shortly be announcing another exhibition of prints at the Brooklands Museum so watch this space! 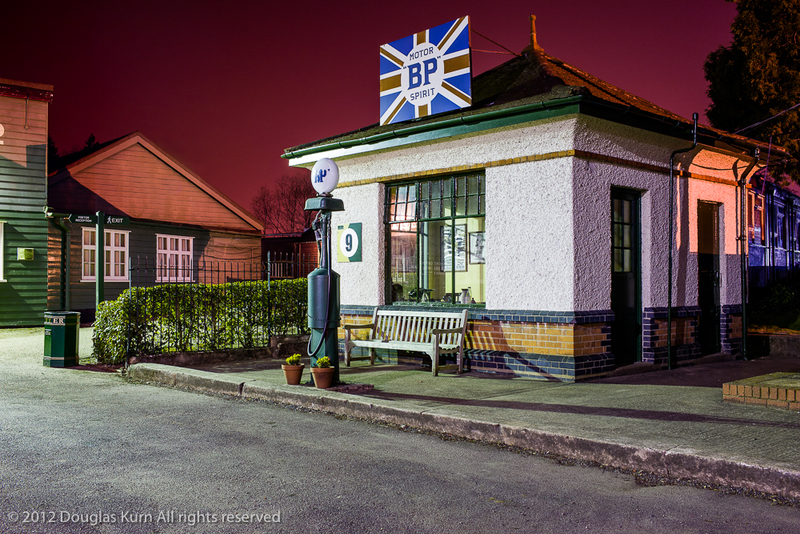 This entry was posted in Exhibition and tagged AOP, Association of Photographers, Brooklands, Douglas Kurn, Evening Standard, exhibition, night photography, Photography on April 25, 2013 by Doug. 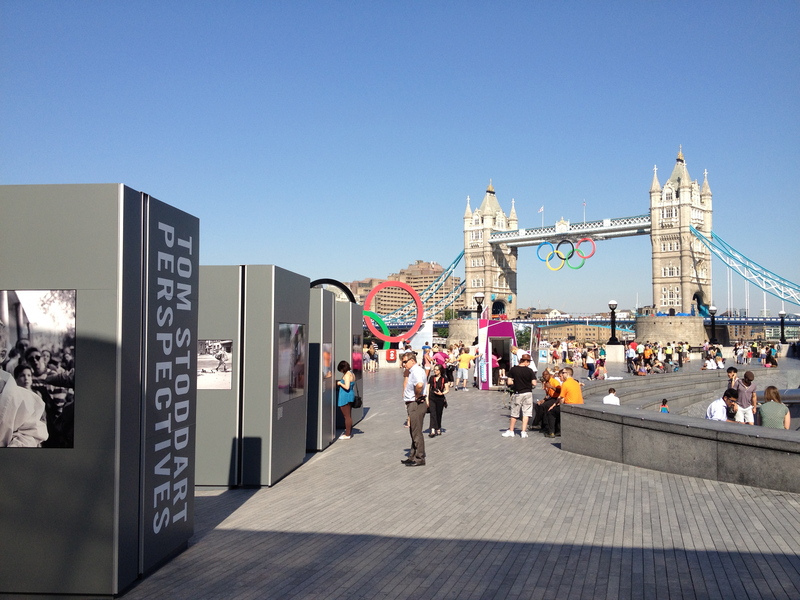 If you’re in London during the Olympics, please take time to visit photographer Tom Stoddart’s Perspectives exhibition. It is free to visit and is at MoreLondon right by the Mayor of London’s office and near to Tower Bridge and the Tower of London. I went to see it yesterday and was extremely moved by the power of the images and the stories that they tell. It’s hard to imagine that these situations occur to everyday people who just happen to be born in a different part of the world to you and I. The website is here – http://78perspectives.com/ but please do visit in person if you are anywhere near. 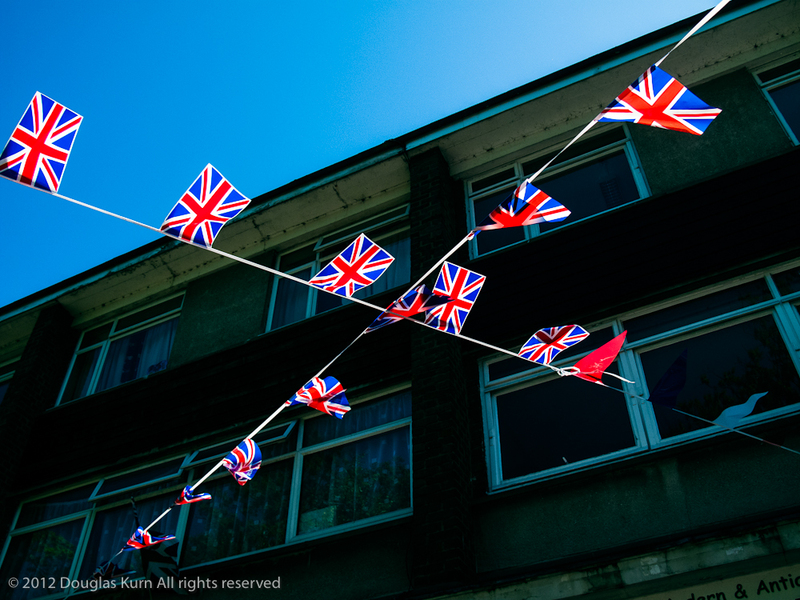 This entry was posted in Exhibition and tagged exhibition, London, Olympics 2012, Perspectives, Photography, Tom Stoddart on July 27, 2012 by Doug.